The Landing Goes Caroling! 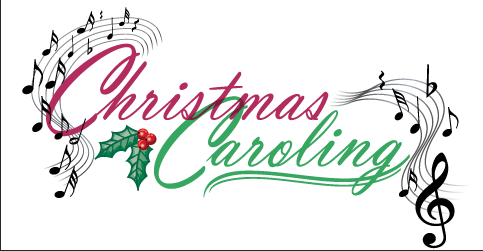 Meet at church @ 6pm Thursday, Dec. 21st to go caroling at Zenith Terrace for an hour. In case of inclement weather we’ll drive to Edgewood Vista and sing for the residents indoors. We’ll let our joy in Christ ring out!